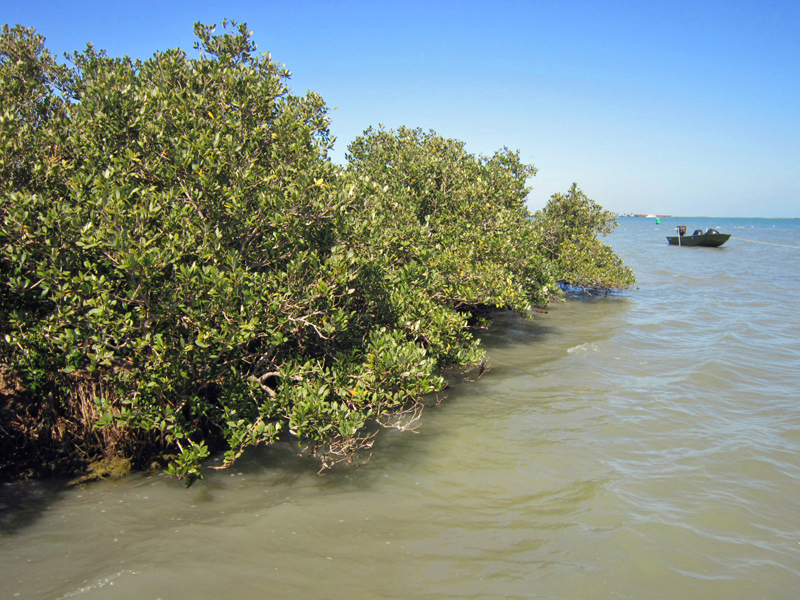 We now have a website for the mangrove ecology research in the Pennings laboratory. Check it out at http://www.uh.edu/mangrove/index.html. In the future, we will add the ability for volunteers to upload data on bird sightings at our research sites, so the website will become a powerful tool for interacting with the public. Thanks to Anna Armitage’s husband, Justin, for putting this website together for us. Hopefully he’ll be equally happy to update it every 6 months!